Trace printed graphs with smooth Bezier curves. 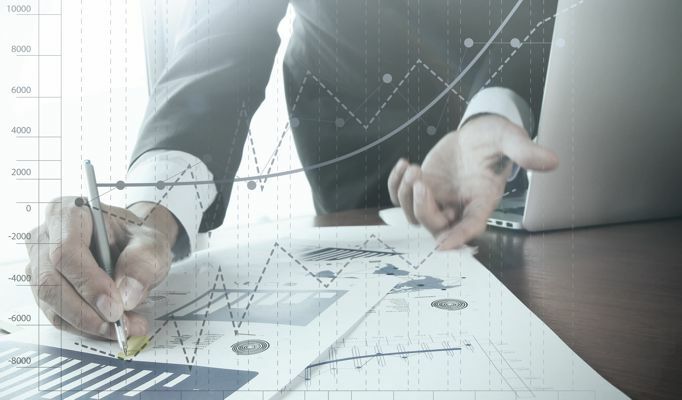 Import the data into your favorite analysis software. 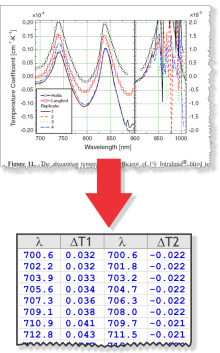 Digitize scatter plots or quickly trace smooth series with Bezier curves. You'll get accurate data from even low resolution images. Work with linear, natural-log, or base-10 log axes. 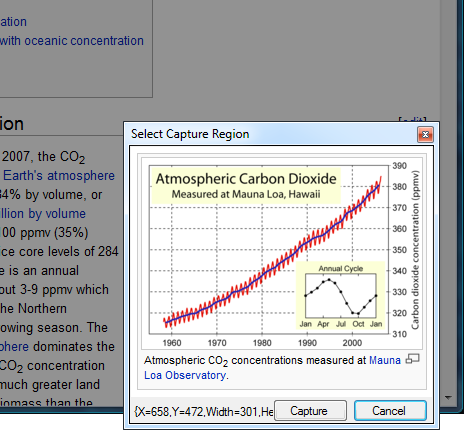 Place multiple axes to trace data from different scales. Dagra saves numerical data to tab- or comma-delimited text files. Or copy and paste with the clipboard. With Dagra, you’ll use Bezier curves to digitize data. 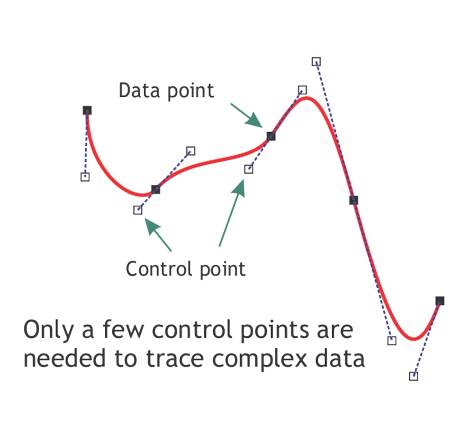 Similar to the tools you’d find in CAD or drawing applications, Bezier curves let you get an accurate, smooth trace of your data very quickly. And smooth curves will give you nice derivatives for spectral datasets. Datasheets provide a wealth of design information which is often presented graphically. 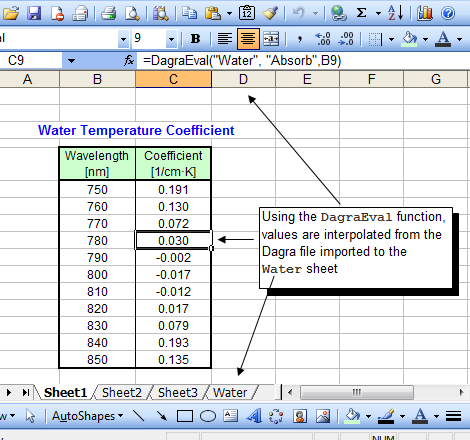 Use Dagra to digitize graphs in datasheets. 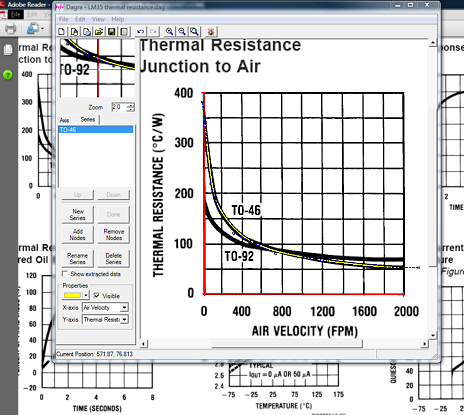 Import the data into your design so your design calculations can update automatically. Graphs let you compare digitized data visually. 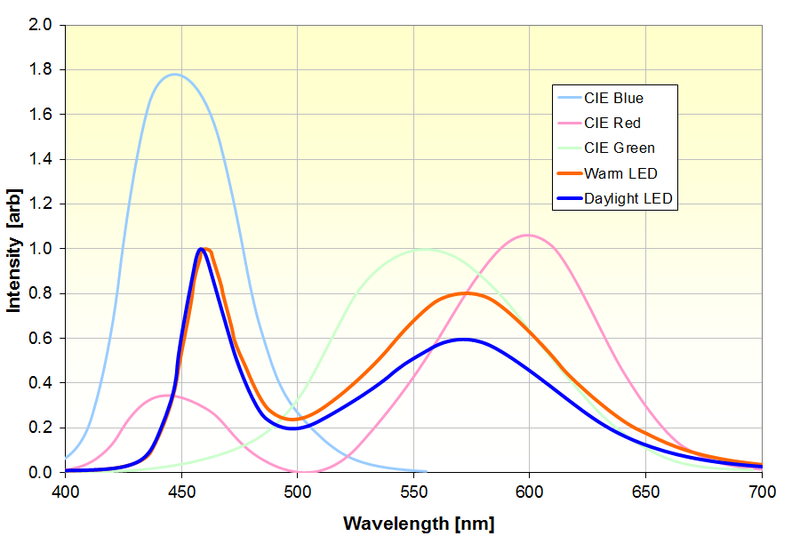 Whether you want to show the colour of a light-emitting diode with context from the eye’s response, or show local temperature measurements against global trends, Dagra lets you digitize the data from multiple sources to pull them together on a single graph. After tracing with Dagra, you can load the data into your favourite analysis tool. Using linear interpolation to ‘lookup’ values from the digitized data lets you build models that update automatically as design parameters change. The program in its present form already shows much thought and care in its design.I want to thank you for creating this tool, it's a profound timesaver for my current work. I am a researcher in RF and Microwave domain. I found this software very useful for the analysis of data from a graph by digitizing the data points.